Is it about time for a bedroom makeover? Not sure where to start with your bedroom furniture selection? 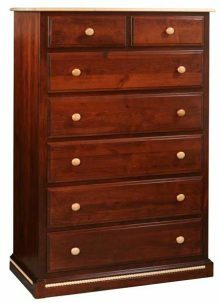 Solve your bedroom-furnishing dilemma by purchasing beautiful solid wood Cherry from the Heart bedroom furniture! The highlight of this remarkable bedroom collection is the uniquely designed Cherry from the Heart Bed. 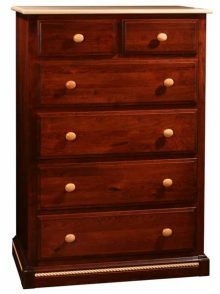 Create your own custom set by choosing from an assortment of complementary items such as chests, dressers and nightstands. You can customize your Cherry from the Heart bedroom furniture to suit your tastes and match your bedroom décor. Start by selecting from long-lasting northern kiln-dried hardwoods  such as Cherry, Oak, Maple and Q.S. White Oak  then choose from many different alluring wood stains for the perfect finishing touch. 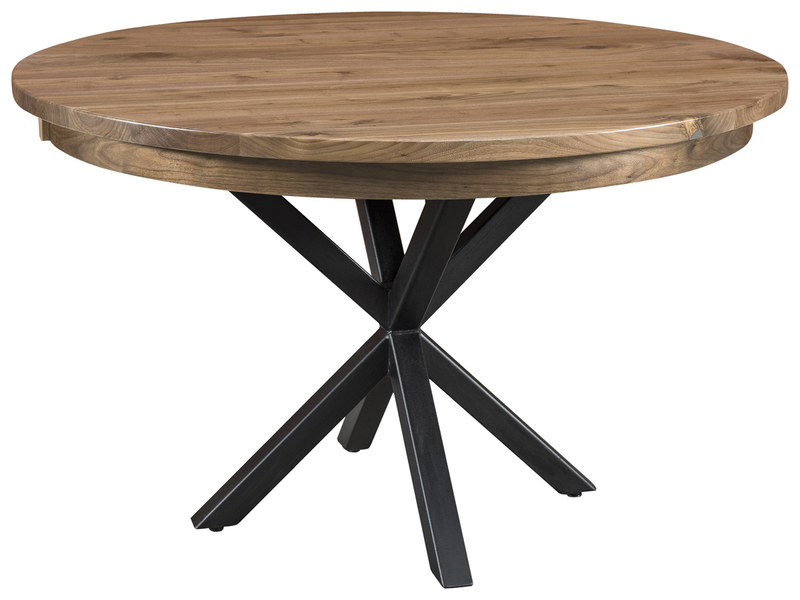 Use the design tool found within each product description to experiment with different wood and stain combinations. 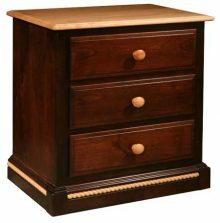 Highly skilled Amish craftsmen will bring your unique furniture design to life. 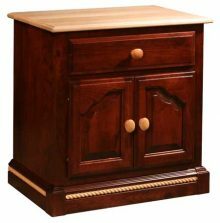 We offer many ways to save money on Cherry from the Heart furniture. Order right now and get up to 33% off of our regular retail price. Volume discounts are also available that can save you as much as 13% on large orders. Other ways to save include taking advantage of our numerous monthly specials and promotions. Well even give you a discount just for paying for your furniture by check! 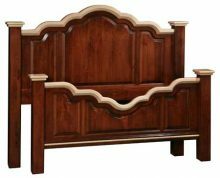 Make expertly handcrafted Amish furniture a part of your bedroom décor. 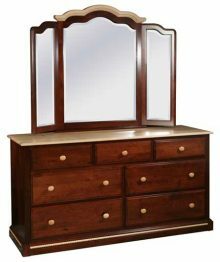 Browse our entire line of solid wood Cherry from the Heart bedroom furniture shown below!